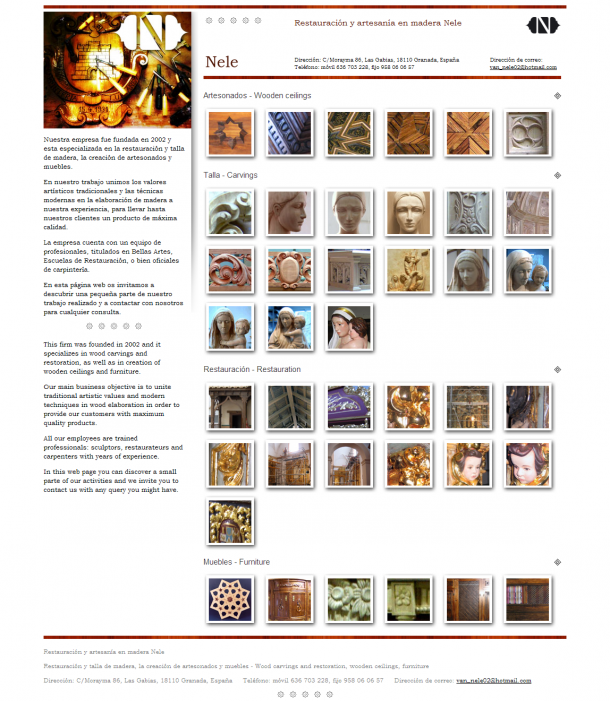 In the summer of 2009, I designed and implemented a small web portfolio for my old friend Nenad Nikitović. He is a sculptor by profession, living in Granada, working with wood with focus on restoring old furniture and church relics. 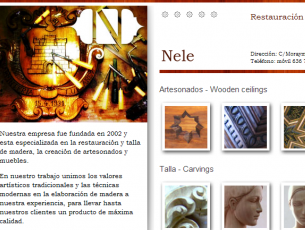 The site was online for a while at www.restauracionmaderanele.com, but unfortunately is not available anymore.